 Confidential Cheese Feminised Marijuana Seeds Reserva Privada by DNA Genetics, a Dutch based seed bank offering some of the rarest genetics to be made publicly available. These female cannabis seeds are absolutely the pinnacle of the cannabis geneticist art. 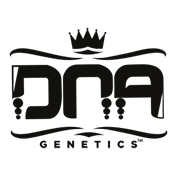 Taking only the finest medicinal marijuana strains and preparing them to be completely female the DNA Genetics company has excelled in creating possibly the finest female cannabis seeds in the world. We took our triple crown winner, LA Confidential, and crossed her into the Exodus Cheese (Skunk #1) cut. This strain is light green and stinky with a sweet taste and a very medicinal high. Some phenos will be short like the LA and some will be taller like the Exodus.